If the Roku 2 ($60-$100) was just a device for instantly streaming tons of entertainment to your television, it'd still better than most cable subscription. But the real topper is its new gaming capability, along with music from Pandora, as well as instant movies and TV shows from Netflix, Hulu Plus or Amazon VOD whenever you want it. 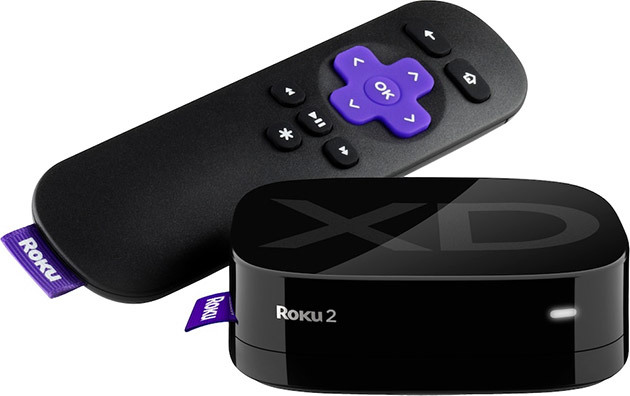 The Roku 2 is available in three models, and comes packaged with a motion-sensing Bluetooth remote.